Learn More About Tai Chi Chuan! What Is Tai Chi About! Kuo Lien Ying was born in China, travelled through Taiwan and settled in San Fransico, California bringing Tai Chi Chuan to the United States in 1965. 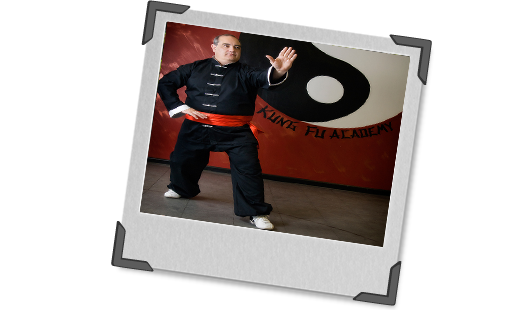 Kuo speicalized in Guang Ping Yang Tai Chi Chuan. Y.C. 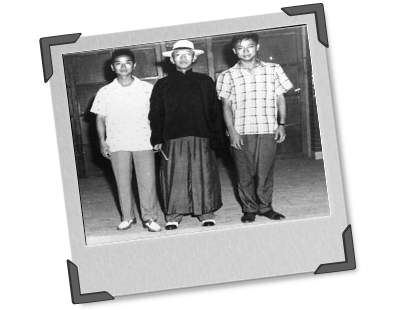 Chiang is a well known martial artist, including Guang Ping Yang Tai Chi Chuan, and traditional oriental medicine practitioner. Y.C. studied with Kuo Lien Ying and currently is in California running the Wen Wu School. Chen Man-ching doing the 24 Movement Short Form. Was very popular and settled in New York City, NY. 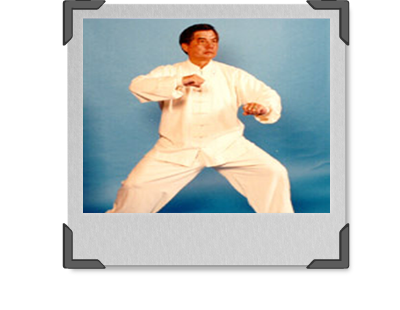 Dr. Yang Jwing Ming is a leader in publishing books and video' on Tai Chi and other Chinese Martial Arts. With his outstanding reputation, he shares his knowledge. A Tai Chi practitioner working with a MMA artist. Good examples of practical Tai Chi, great stuff, keep up the good work! Made in 1985, watch this GREAT kung fu movie in full! Carla is long time student, Black Sash in Tai Chi and Weapons, a Certified Instructor awesome person! Jackie Chan inspired Carla to take up Tai Chi and further her training in Shaolin, Pa Kua, Hsing Yi and Qigong. Shifu doing Push Hand exercise, Da Lu - Big Pull, with his teacher Master Randy Elia. Master Randy Elia studied with Grandmaster Peter Kwok and Y.C. Chiang. 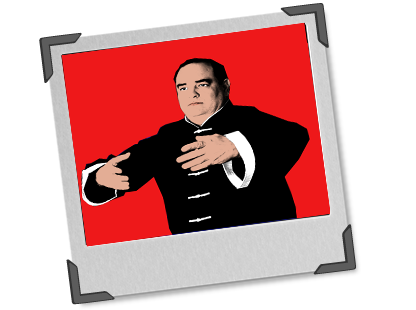 Watch Alaan do Yang Style Tai Chi Chuan, specifically, Guang Ping. Alaan has lots of great video's to watch, learn, and be entertained by. Oh, he is also a student of China Hand Kung Fu Academy too! Watch this Master from China practice Tai Chi. Man of Tai Chi Trialer!! !